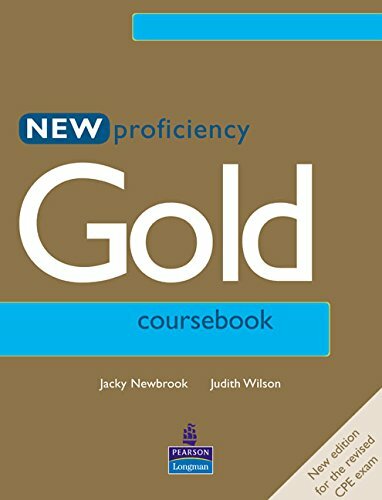 With engaging texts and a smart look, New Proficiency Gold is an enjoyable course that assures adult and young adult learners of exam success. A stimulating language syllabus blended with thorough exam practice and technique means that Gold is a great choice for mixed classes. Last edited by arcadius; 04-14-2018 at 02:15 PM. Last edited by arcadius; 10-17-2013 at 11:00 PM. I CAN’T THANK YOU ENOUGH MTCIt’s wonderful that there are people like YOU. Mirrors added to the header. Last edited by arcadius; 10-17-2013 at 11:03 PM. New links please!!! i can´t download the files!!! @virginia1612 , check the header now. The link is dead!! Coul u please reupload it? @Roisin , link is working. I added additional info how to download from that site. Just see these 3 pictures and follow the steps.